Ah, the strength and conditioning puzzle again. This seems to be the Holy Grail of not just BJJ but martial arts in general. 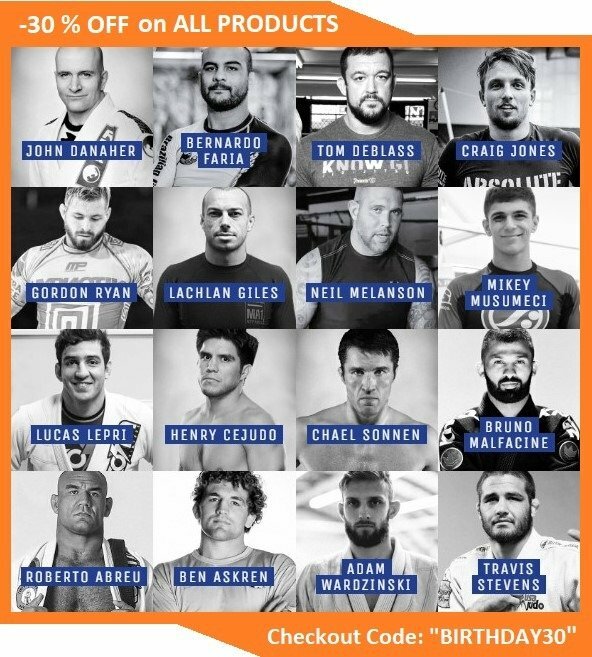 Form Wrestlers to MMA fighters, everyone is on a quest to discover the absolute best way of getting and staying into fighting shape. The answer so far seemed to elude everyone, and the reason for that is easy – they were approaching the search wrong. The thing with grappling conditioning is that it is such a complicated subject, there’s o way to approach it only from one direction. Instead, you need multiple top options that come together into one absolute Best BJJ Strength And Conditioning system. 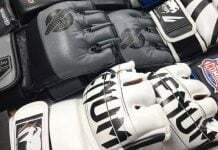 It seems that we finally found a solution for the conditioning conundrum that grapplers face on a daily basis. With so many programs available out there, there’s no way for you to know what actually works. And, chances are you’ll end up broke before you run across the resources that can actually help you become better on the mats. Well, we took it upon ourselves to scour the internet and use all our past experiences as a guide to get you the best BJJ strength and conditioning resources that you can use. You’ll notice that we didn’t focus on just one aspect since there’s no one way of getting into shape for BJJ. However, if you acquire the best possible resources form multiple areas, you’ll definitely be able to excel. What’s even better we offer both ready-made templates that are proven to work, as well as principles to allow you to build a program of your own! The very first question we have to answer when it comes to BJJ strength and conditioning is the goal. What’s the reason you’re looking into strength and conditioning? There’s almost no chance that you need immediate improvements in every possible department. The cold hard truth is that even in the off-case that you do, you can’t achieve them simultaneously. This, in turn, means you can’t be at the top of every athletic quality at all times, as you’ll have to sacrifice one slightly in order to hit a maximal level on another. Let’s see an example. You’re about four months away from a BJJ tournament. That translates loosely to around 16 weeks. During that time your goal is to improve your strength, explosiveness, and conditioning, along with the inevitable technical training. Plus you want to maintain a high degree of flexibility and limberness. So, you go about doing it all. You begin your training with an explosive movement, transition into a few strength exercises and finish with a cardio blast. While this kind of programming is ok, it is not something you want to use unless you’re just trying to maintain qualities you’ve already peaked. The thing with training everything together is that nothing really gets much of an improvement. At the end of 16 weeks, you’ll have marginal improvements in all fields, at best. There’s a different approach to things, though, one that actually brings results. All you need to do is identify your main weakness and focus on improving that. 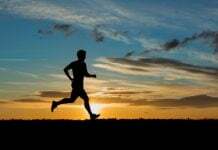 Only in the last weeks of camp can you introduce other variables to improve things that do not take a lot of time, like conditioning, for example. In order to make sure you’re actually giving your body the chance to improve in a certain field, you need the best resources. So, with this in mind, we decided to make a list of what we consider are the Best BJJ Strength And Conditioning Resources available. One notice though. If you’re expecting to get into world-class grappling shape by only doing a follow along workout at home, you’re in the wrong spot. Your best bet is to go to a state-of-the-art facility and hire a professional strength coach (which is expensive). Your next best option is to learn what you need to do and tailor a plan according to those needs. The best resources that are going to guide you are those that focus on principles and concepts of training. However, we did not only focus on that, as we know that not everyone likes to spend time learning. 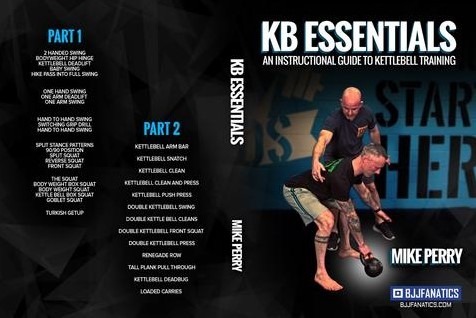 So we include the truly best BJJ strength and conditioning resources – those that contain principles as well as complete templates and programs. What we recommend is that you take the time to go through the material and use the suggested programs as guidelines for achieving your goal. When you’re looking to improve your BJJ strength and conditioning, the first thing you absolutely need to focus on is a strength. The stronger you are, the better you’ll fare in grappling. Leave aside the romantic notion that BJ Jis all about leverage and technique. Whoever has the strength factor also has increased chances of victory. Especially when the levels of the technique are similar. Cal Dietz hacked strength training for athletes through his exploits with football players. Instead of making his athletes powerlifters, he opted for a smarter approach. 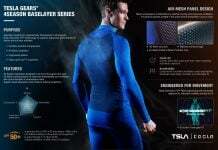 He dissected what athletes need and got to an innovative conclusion. He saw that athleticism is more than just the ability to lift heavy objects. it is also the ability to keep them at a certain position, and also be able to lower them. 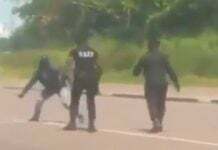 Furthermore, he found out that you need to be able to execute motions with them that are not always explosive. The triphasic method is actually really simple. You focus on all parts of a lift for certain periods of time. For example, the first part of the program has you doing the concentric portion of a full body lift. Next up, you’ll look to become proficient at the isometric portion, before you move on to the eccentric motion. Diet also hs different tempos for all methods, meaning you develop not only overall strength, but also explosiveness. And, for all of you looking for a complete template, he includes a year-long scheme, complete with a few peaking phases. Right after our first choice for the best BJJ strength and conditioning resource, we go straight into another aspect of training. While “Triphasic Training” was all about developing strength and power, “Ultimate MMA Conditioning” is what’ll make you tireless on the mats. The man behind the method is Joel Jamison, whose pedigree is more than adequate. All it takes is to point out that he is the coach of the one UFC fighter we’ve never seen tired – Demetrious “Mighty Mouse” Johnson. Joel’s approach is a very scientific one. The book is really easy to read and understand. First, he goes over the tree energy systems, making everything abundantly clear. Next, he offers training methodologies that focus on improving each of them in particular. And, in the end, he offers integral advice on how to design a full camp where you focus on one quality while maintaining the others. If you want a NIck Diaz-like gas tank than you won’t need to search further than this resource. Joel has everything broken down into 8 week periods or camps. Furthermore, he has a clear hierarchy of which energy system you should focus on first, second and last. In short, if you dedicate 3-4 months on this, your conditioning is going to be right up there with the best of them. This book is truly an encyclopedia. Zach Even-Esh is one of the most knowledgeable people in the field of grappling strength and conditioning. In fact, since grapplers are his bread and butter, he might be the one person that’s above everyone else. Granted, he mostly works with wrestlers, but that translates to all grappling martial arts. 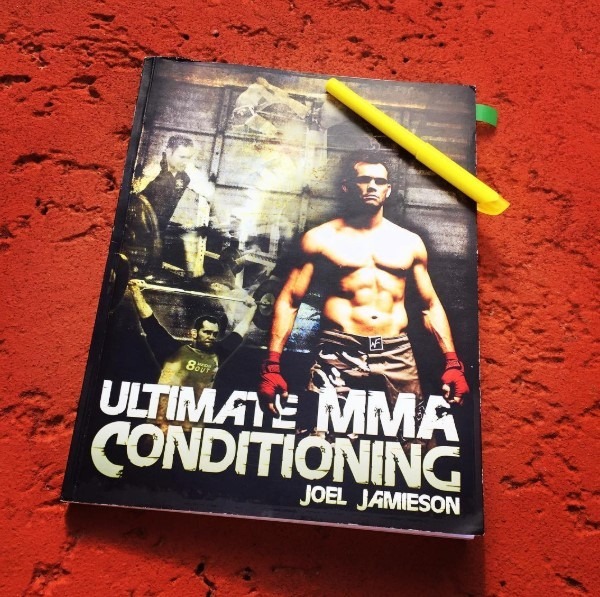 This book is an absolute must, as it outlines everything you need to know about strength and conditioning for combat sports. Zach is a former bodybuilder, turned athlete and strength coach. He lived his whole life in the domain of strength training and has used his body in order to experiment and learn everything he knows now. His methods might seem unusual, but they’re by far the most effective. Actually, a Zach Even-Esh program might even remind you fo CrossFit. Make no mistake, however, everything is pre-planned, programmed and under control from start to finish. To put it short, Zach likes to mix in strongman training, powerlifting, and calisthenics. He is also a fan of interval training and gymnastics so expect a mix of everything. However, what you’ll see in this mix are clear progressions, modifications to fit anyone and a whole lot of training principles that’ll last you a lifetime! 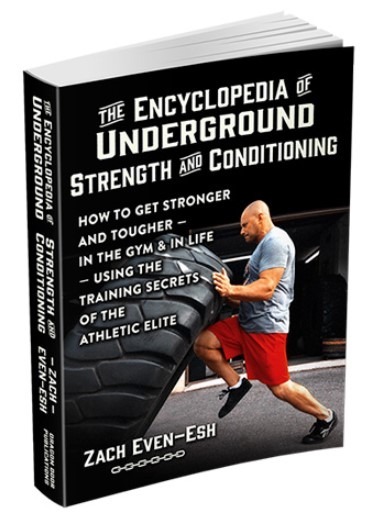 It’s really an encyclopedia of the best BJJ strength and conditioning methods in existence! Rooney is one of the old-school strength coaches. However, when I say old-school I do not mean he is a stubborn meathead. On the contrary, he is a cerebral guy who has been in the game arguably longer than any of the other authors on this list. His exploits date back to early UFC and Pride days, getting combat athletes in shape all across the world. Rooney is most certainly one of the best BJJ strength and conditioning coaches of all times. This resource is a highly informative one. While there are principles and concepts, Rooney keeps things short and sweet., Instead, he focuses more on exercise explanation. Furthermore, he teaches you what kind of activities best fit your goals and/or certain body parts. Plus he has a system of exercises that are the best for specific martial arts. That includes even different grappling martial arts like BJJ, Judo, Wrestling, and Sambo. 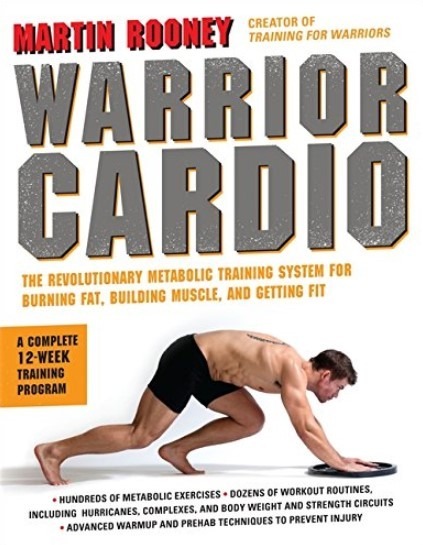 On top of everything, he offers a few 16 weeks long complete camps at the end of his book. IN them he focuses on the strategic development of strength and power. If you read “Triphasic Training” and the “Underground Encyclopedia” you won’t see a lot of new things here. However, in the conditioning department, especially from a programming aspect you’ll hit the jackpot. 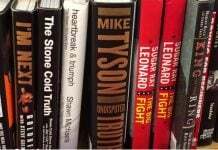 The Hurricane training methodology is Rooney’s brainchild and is the method behind the success of unstoppable fighters like Frankie Edgar. Once you give Hurricane Training a try you’ll both hate and love this book and its author. Finally, a book that is there to satisfy even the busiest of grapplers. If you think you don’t have time to go over everything Cal Dietz, Zach Even-Esh and Joel Jamison have to say, then Daniel Fredell’s work is for you. Daniel is a coach that cuts straight to the point. In his “Jits-Fit” book, he offers precise advice on designing a foolproof strength and conditioning program for Jiu-Jitsu. 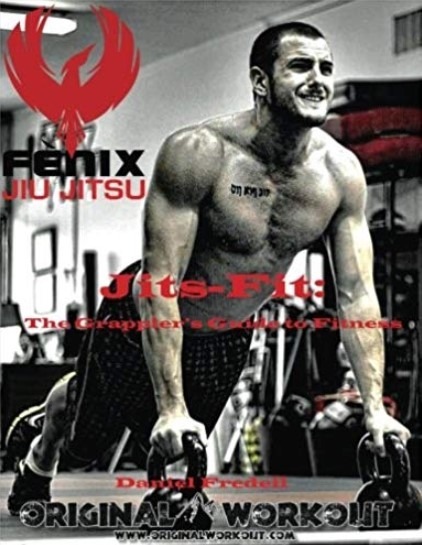 Daniel completely understands the needs of the Jiu-Jitsu athlete and has a complete system to address them. His system focuses on developing strength and agility in motions that are very specific to BJJ. The key thing is that Daniel goes over why you need the exercises he suggests. He focuses less on how to execute certain moves than on explaining how they benefit grapplers in particular. His system is tailor-made for Brazilian Jiu-Jitsu. The book includes a complete program that takes you through everything you need to know. 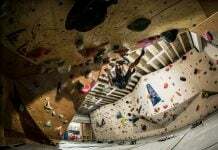 It includes warm-ups, lifting exercises, how to condition yourself, all the way to cooldowns. Daniel even goes offer the most important supplements for grapplers. He even goes as far as offering a few different workout programs to fit different kinds of grapplers. 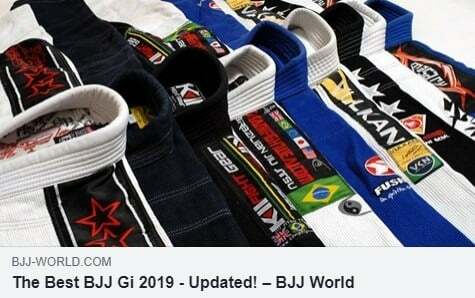 So, now that you have the absolute best BJJ strength and conditioning resources, how do you put everything together? It’s easy. The one quality that requires the most time to develop is the strength. 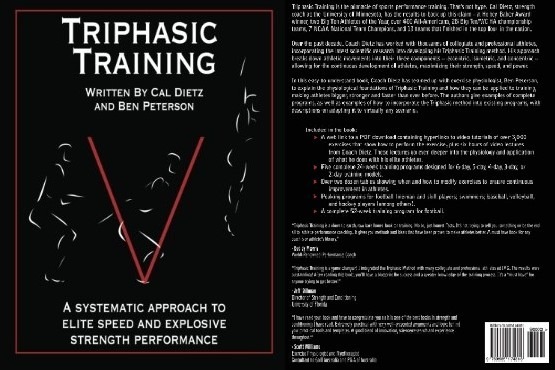 So your best bet is to start with strength only using Even-Esh and Cal Dietz’s work. Since power is an ability that you can develop along with strength, their methods are the absolute best when it comes to getting most out of your training. ONly when you have a good level of strength (which is going to take time, so plan ahead, can you focus on conditioning. Nobody can beat Joel Jamison and his principles in this department. Finally, the stuff that Martin Rooney and Daniel Fredell write about is only going to help you round things offer and give you different camp options for different competitions. 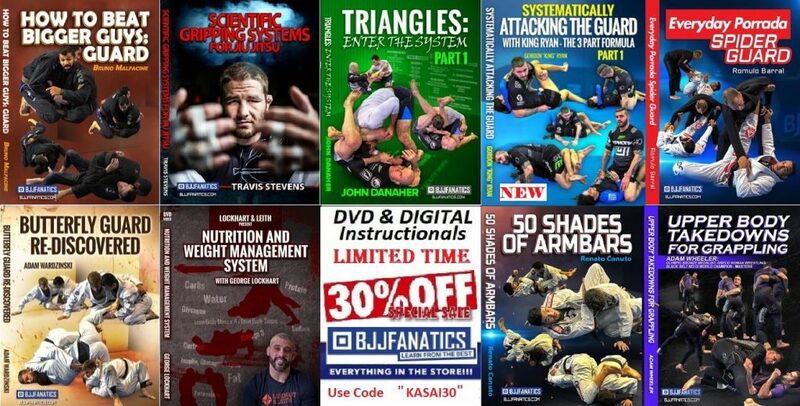 All in all, get all five of our best BJJ strength and conditioning resources and you’ll be set for life!